If you live either here in Thailand or in the UK, there is a good chance that you may want to take your Thai girlfriend to the UK for a short period. The best way to do this is with a UK Tourist Visa, sometimes referred to a UK Visitor’s Visa. You may not know where or how to start the process of applying for a UK Tourists visa for a Thai national, but here at Thai Visa Express, we help you have a worry-free and cost-effective application. What are the requirements for a UK Tourist Visa? 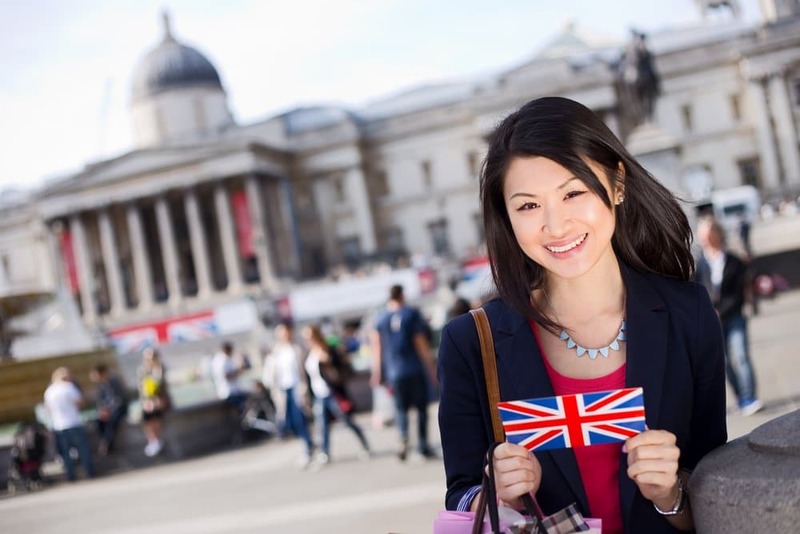 The two most important requirements for obtaining a UK Tourist Visa are that the applicant is 18 years of age or over and be able to support themselves financially (this includes with the help of a sponsor) during their stay in the UK. The applicant must have means to leave the country when or before their visa expires (it generally last for 6 months) and your Thai girlfriend, Thai partner or Thai wife is travelling essentially for a holiday in the UK. 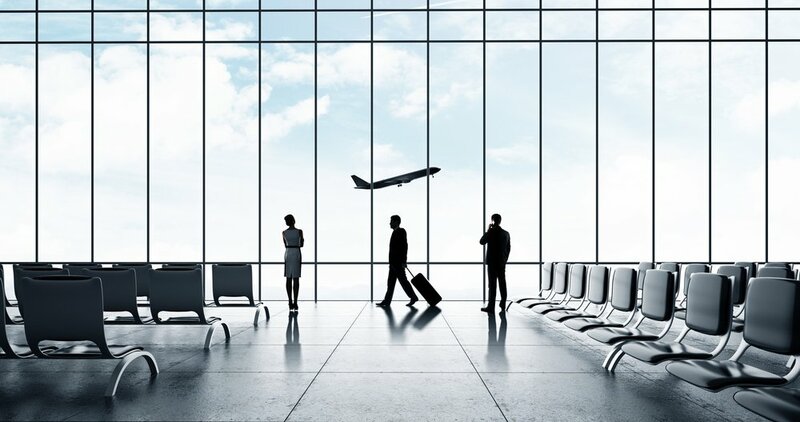 The visa can be applied for no more than 3 months prior to the intended date of travel. The application process takes around 4 weeks. How long does the UK Tourist Visa Last? The applicant can stay in the UK for up to 6 months and as the visa is multi-entry, they are free to leave and re-enter the UK. It is possible to get longer visa’s for up to 10 years in some circumstances but your Thai girlfriend can only stay for a maximum of 6 months out of the 12. We can advise you on the circumstances should you be interested. As you would expect, there are a number of restrictions in place with the UK Tourist Visa although none pose any real obstacle. Firstly, it is not permitted for the applicant to obtain paid or unpaid work, stay in the UK for long periods or have any access to government funds. What does Thai Visa Express Offer? We are the one of the only immigration company in Thailand regulated by OISC so you will receive the best advice available. The applicant – your Thai girlfriend, Thai wife or Thai partner, will receive a 30-minute free consultation where we will give you an honest assessment of the chances of success. We deal with the British Embassy in Bangkok on a daily basis so know exactly what is expected. If you wish to engage our services to obtain your UK Tourist Visa, you can do so by paying a small deposit. We will then complete all the applications forms on your behalf, including all translations, submit them to the British Embassy in Bangkok and finally, collect everything when the process is complete. This takes away a great deal of uncertainty and you have the reassurance of our “no visa, no agency fee” policy. Still interested and would like more information? Why not call us on: +66 (0)80 102 2328, +66 (0) 38 420 313 or +44 (0) 20 8133 8059, email us on: info@thaivisaexpress.com or alternatively contact us via our website. What are the different types of UK Visa?